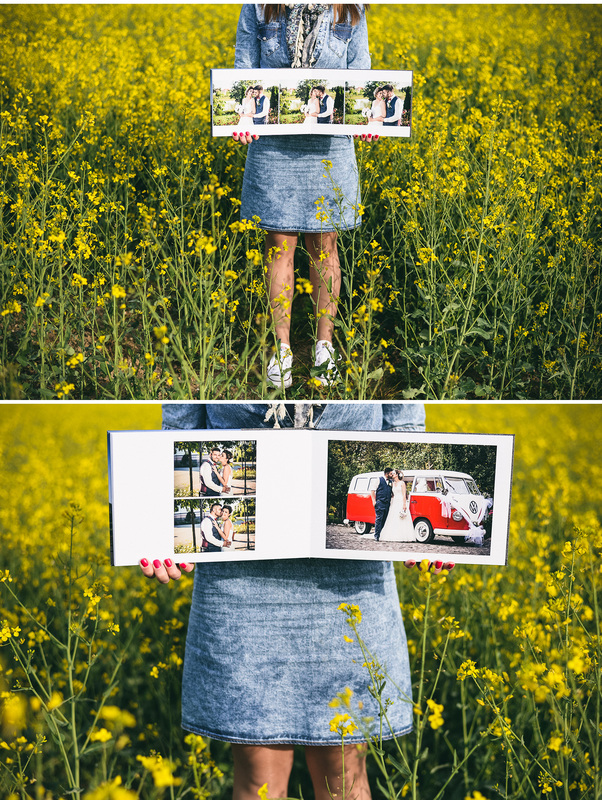 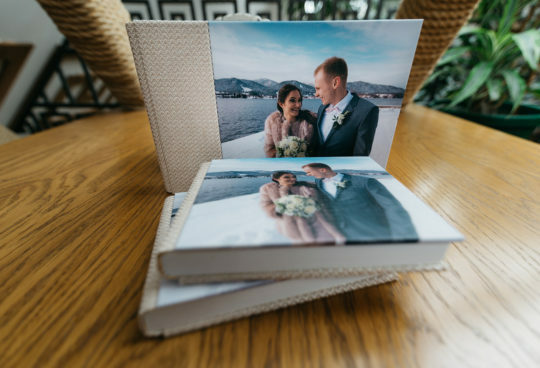 Wedding photobook is a book of lay-flat binding that allows it to open in a range of 180 degrees, printed on laminated Epson Lustra paper of superior quality and durability. 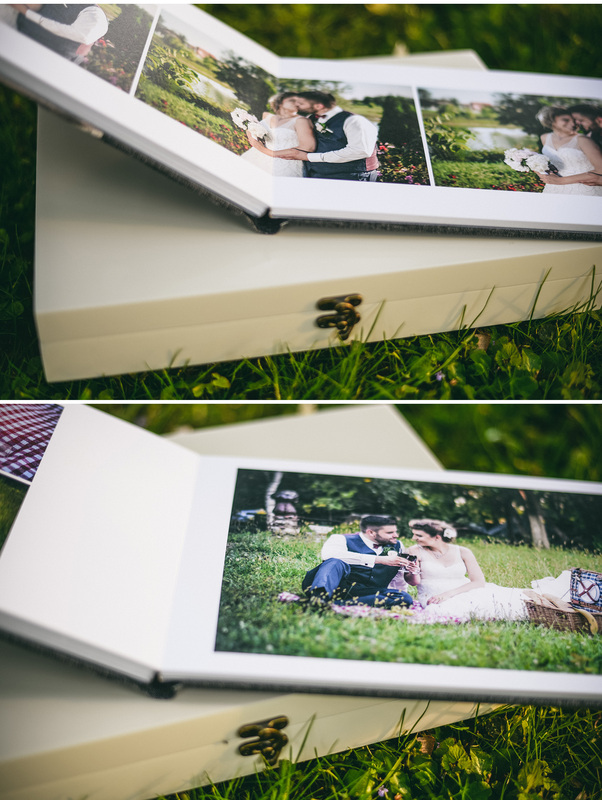 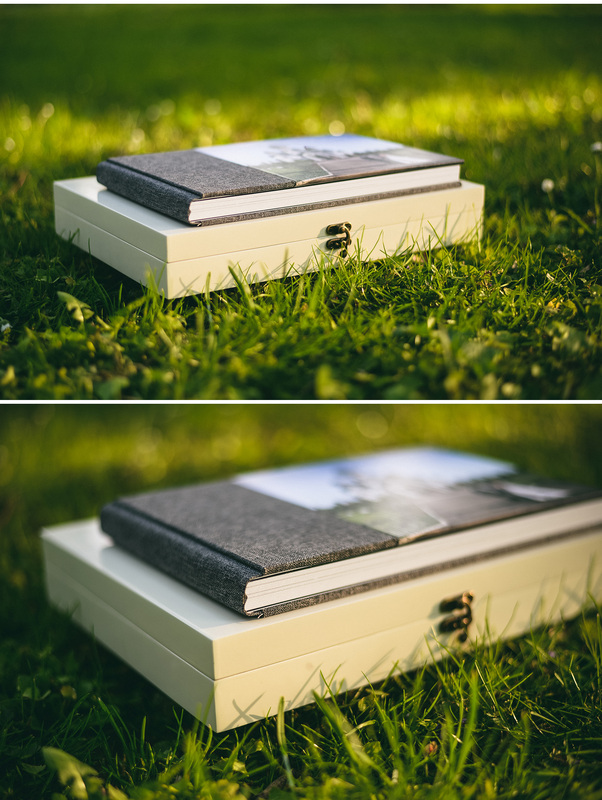 The dimensions of the photobook are 20x30cm, it has 30 pages and comes with a handmade and personalized wooden box. 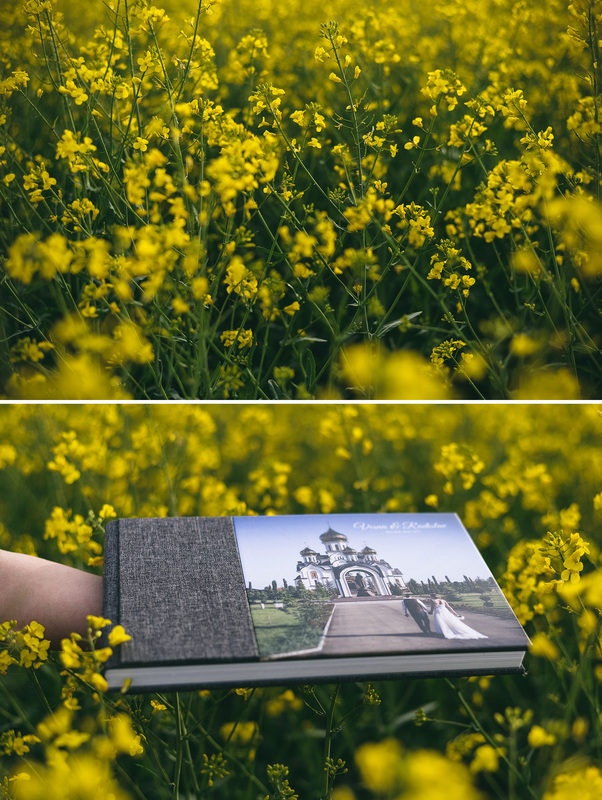 Available for inspection. 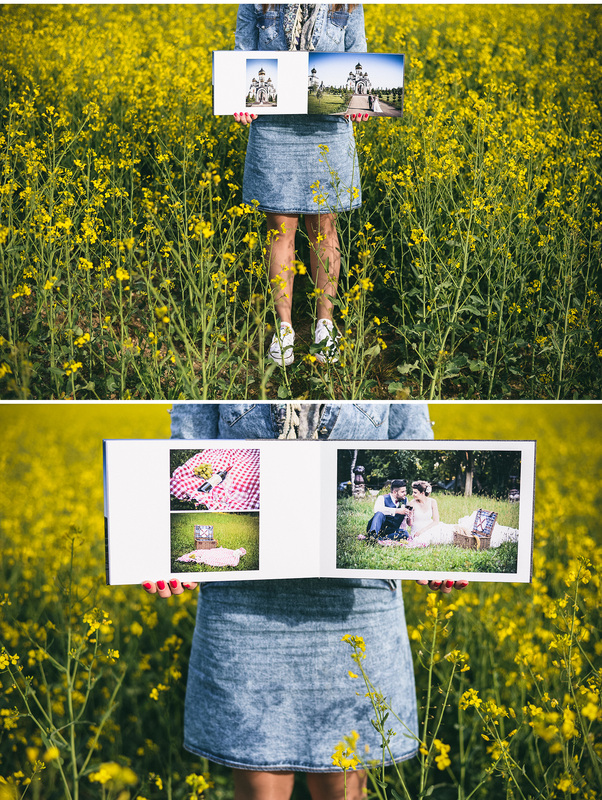 There is a possibility of ordering and additional photobooks for parents. 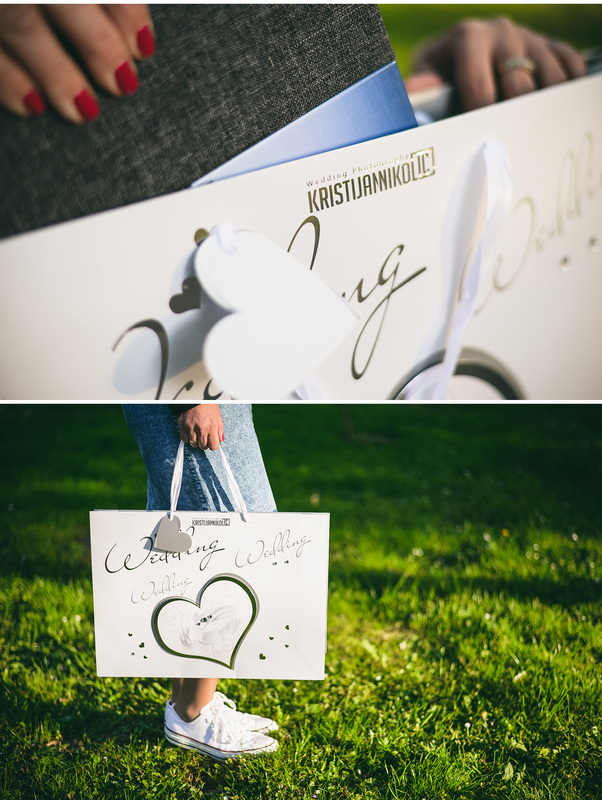 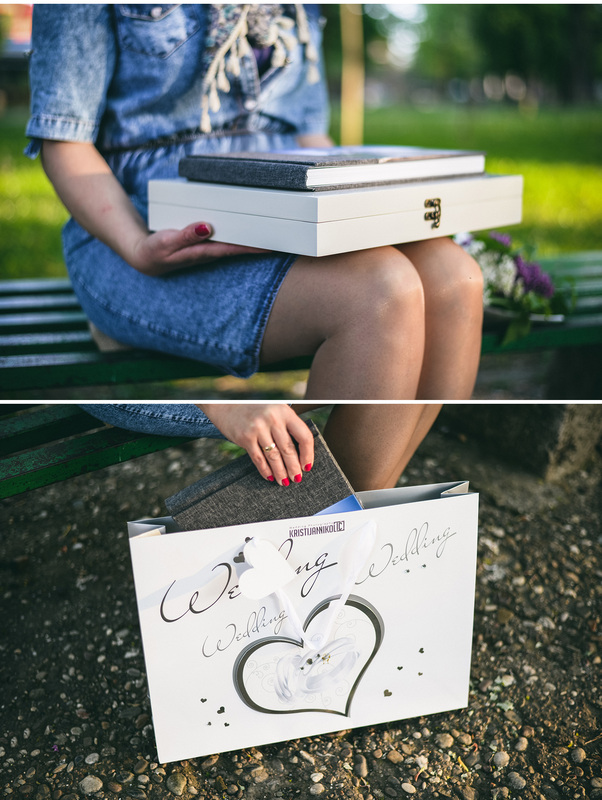 You can view more photobooks on the youtube channel kristijan weddings.